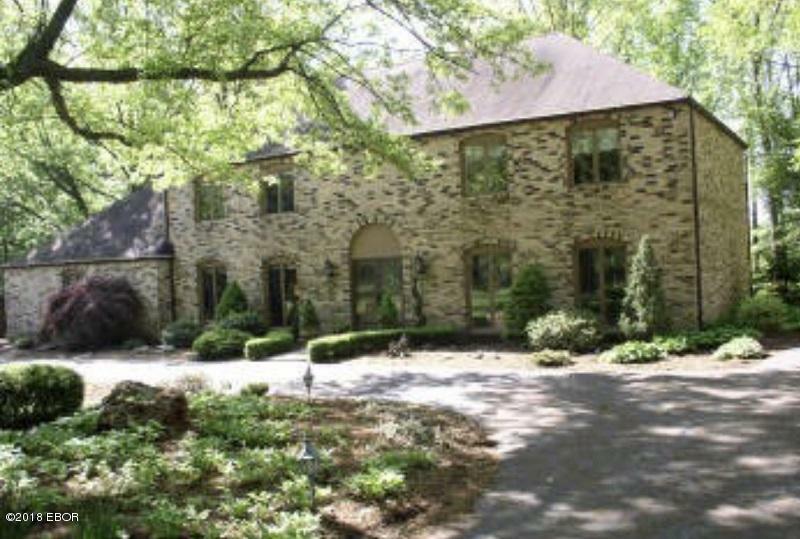 A stately French Provincial home on a discreet cul-de-sac. 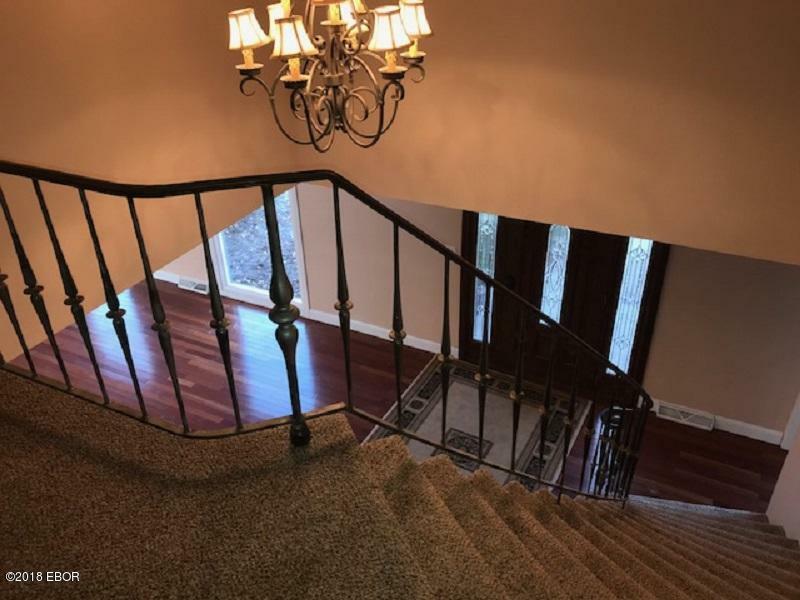 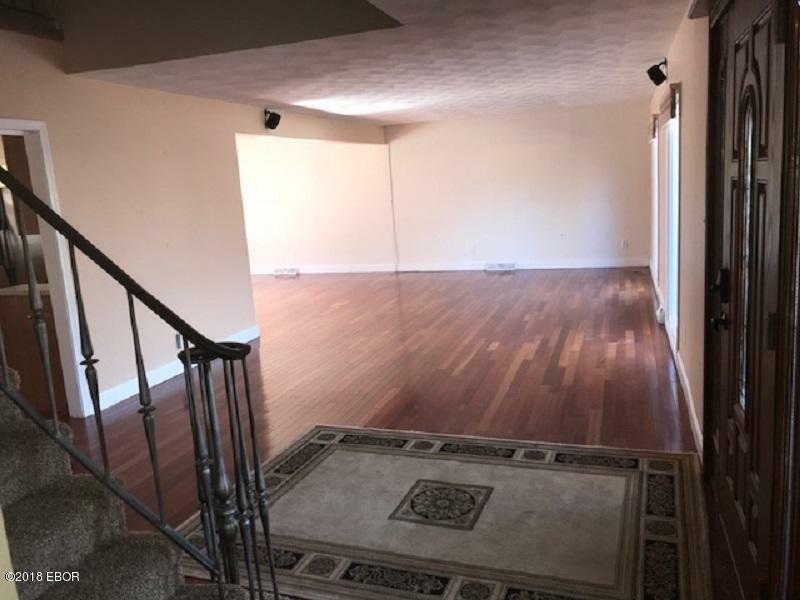 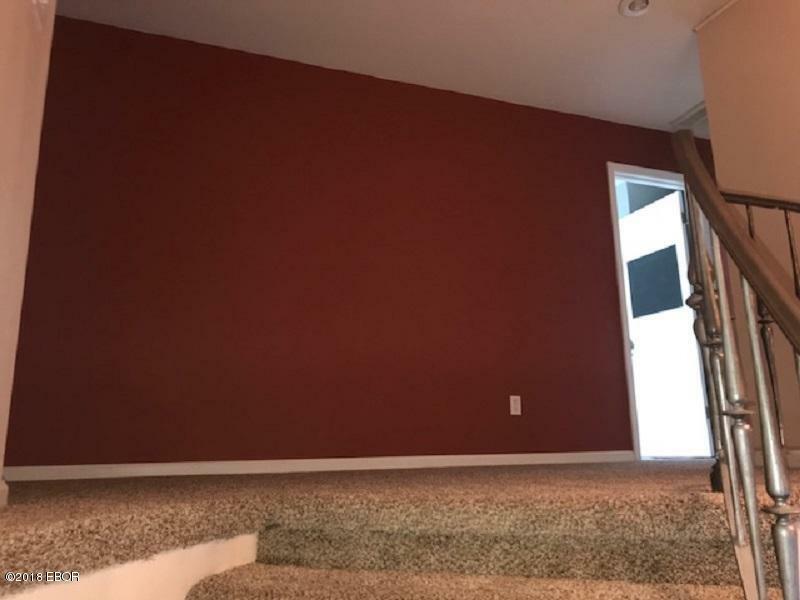 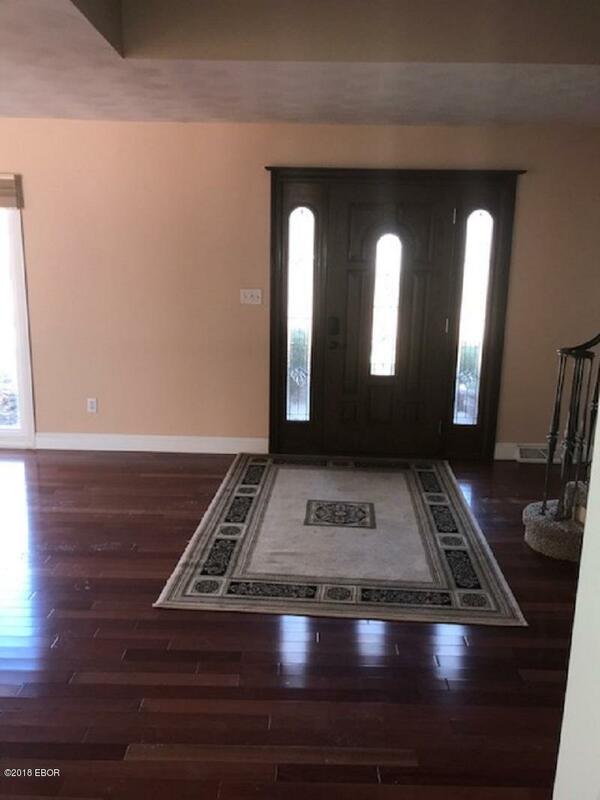 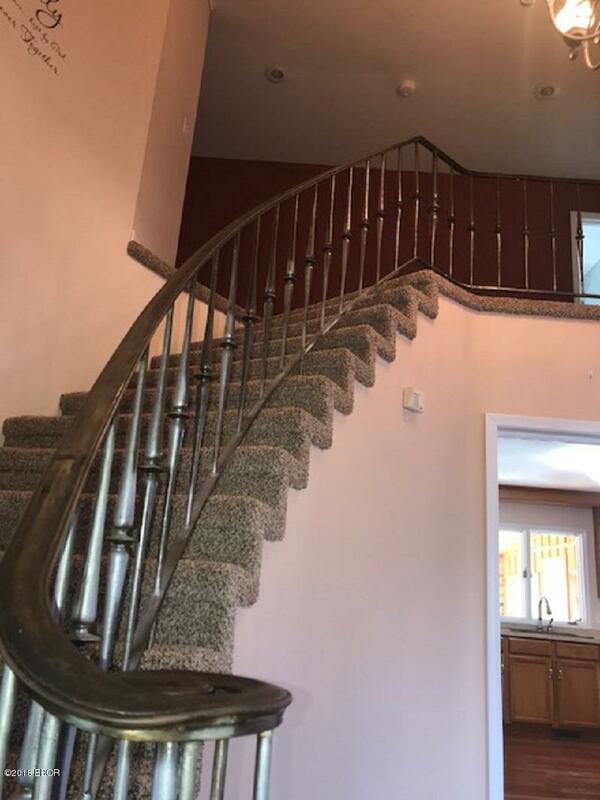 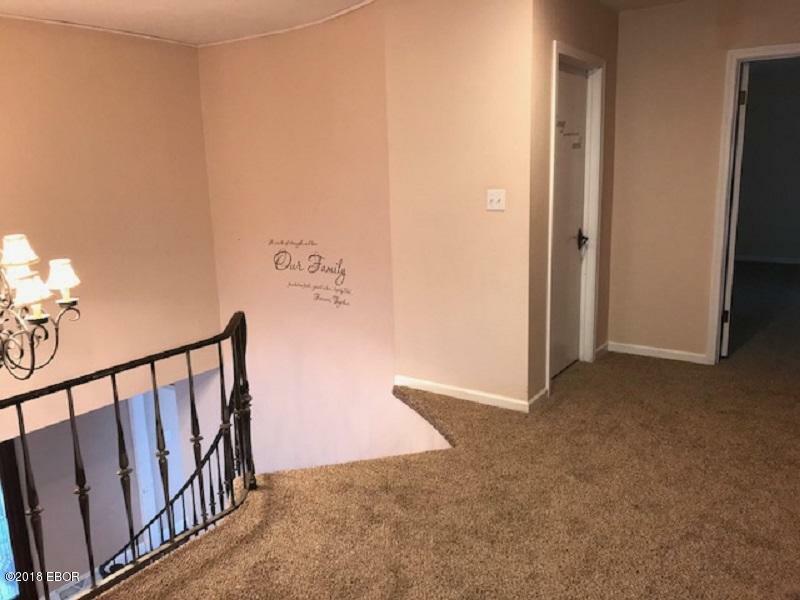 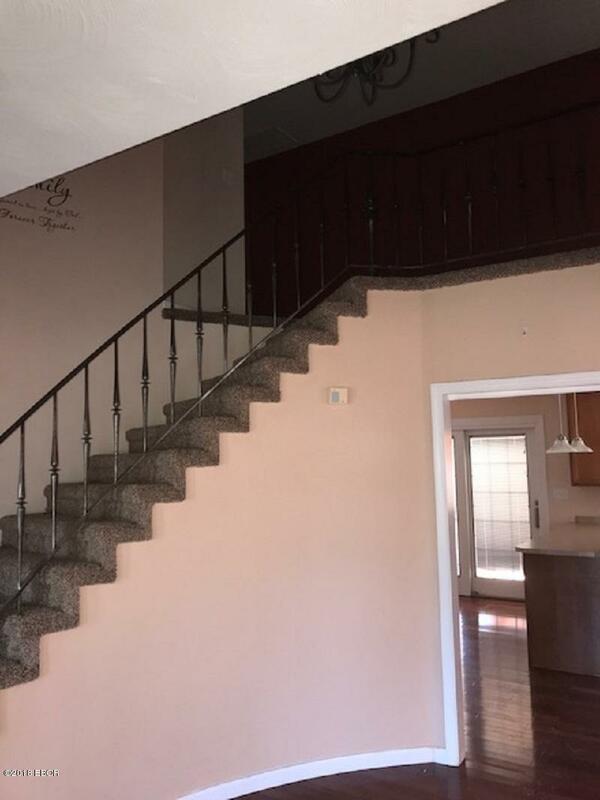 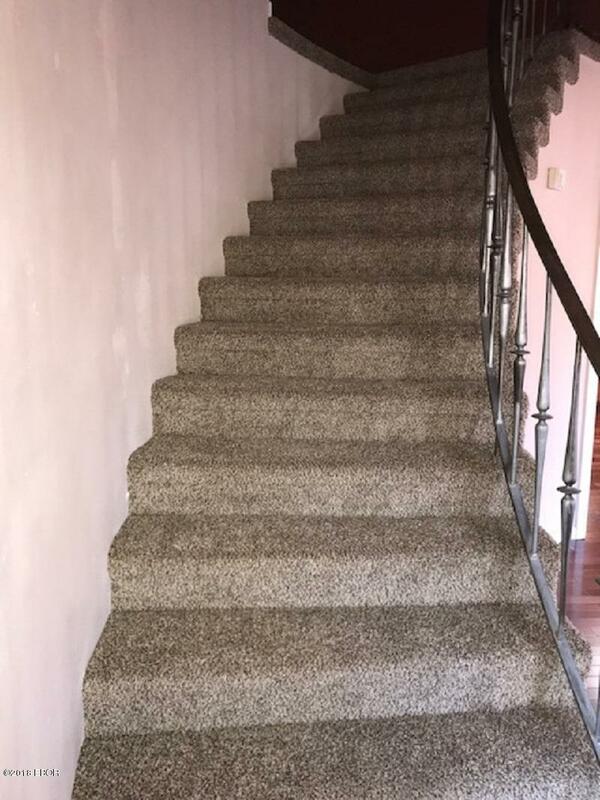 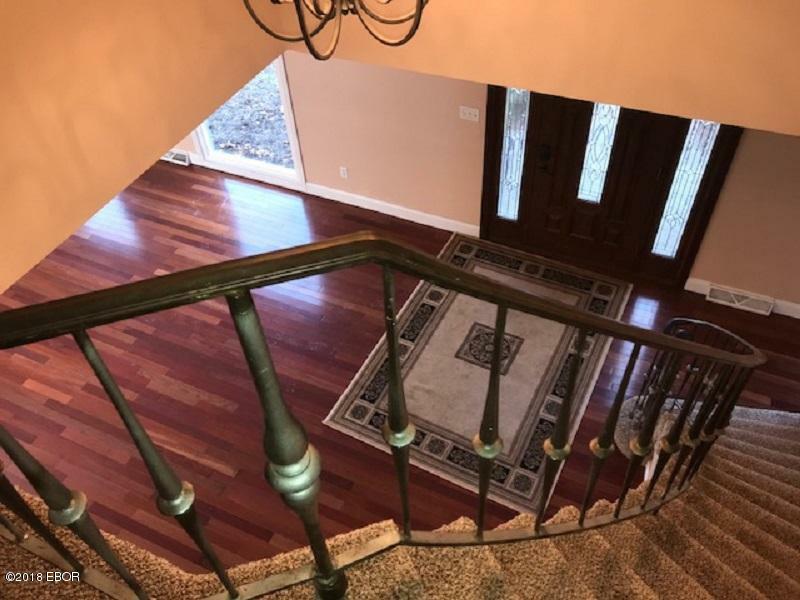 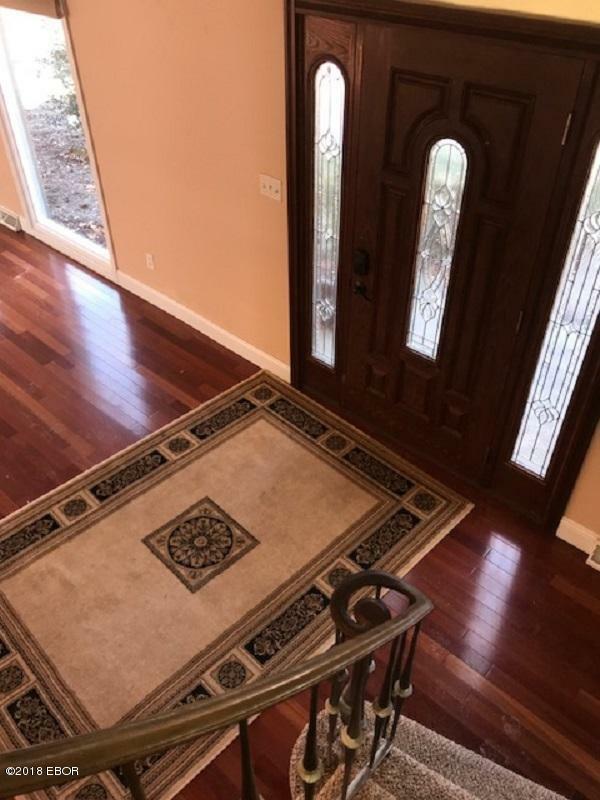 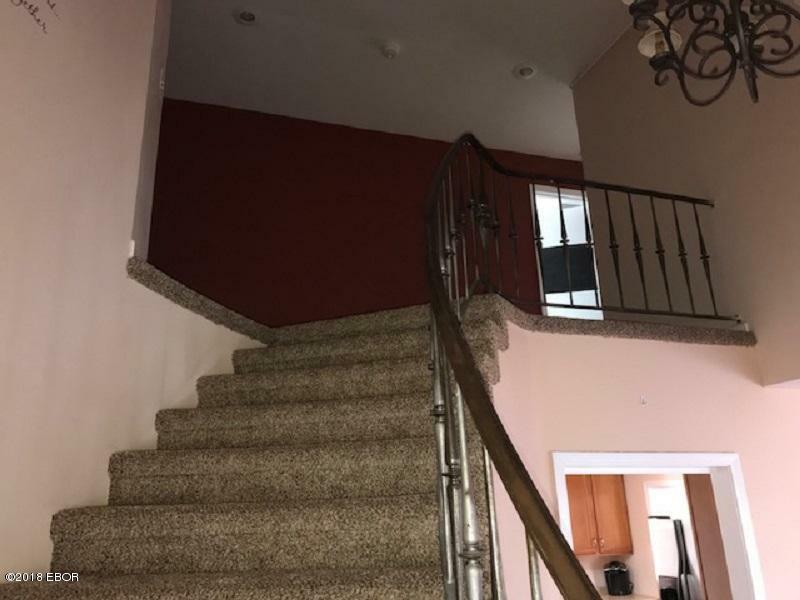 You'll be impressed the moment you walk into this home with its two story foyer and curved staircase. 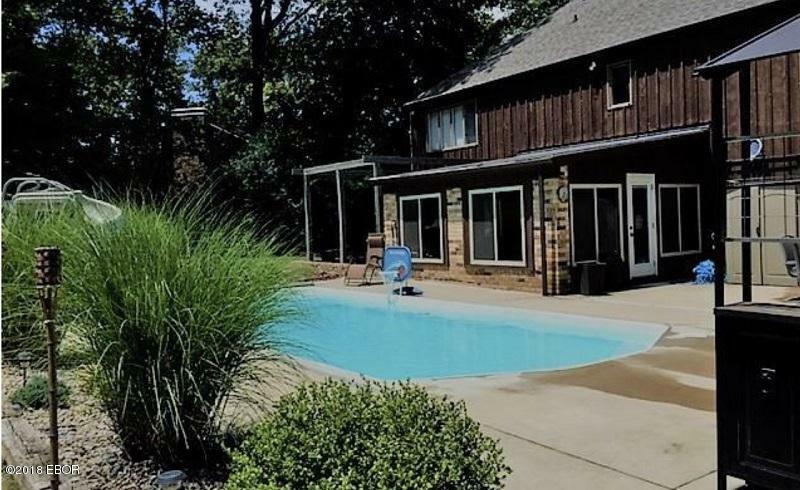 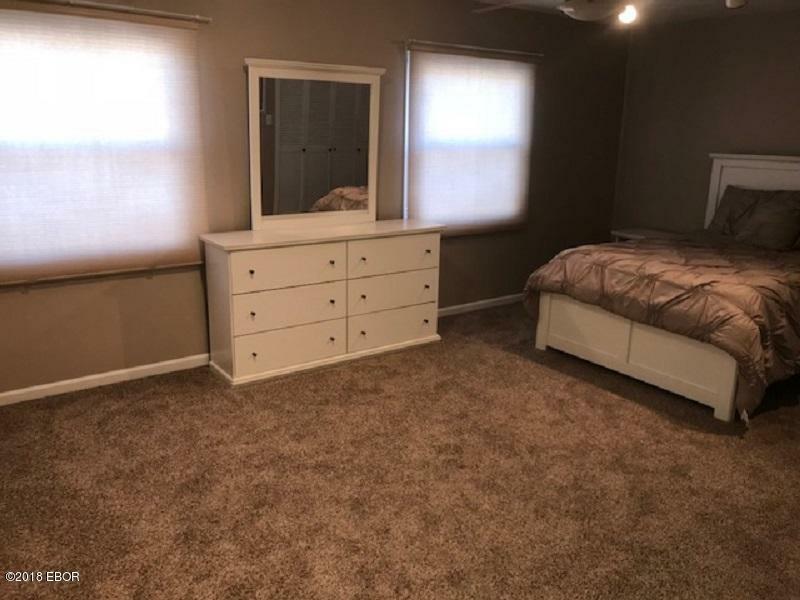 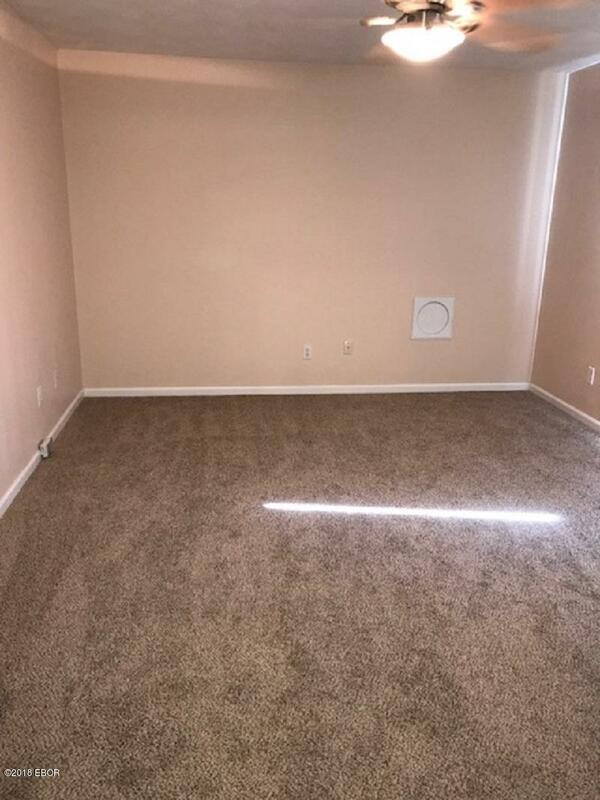 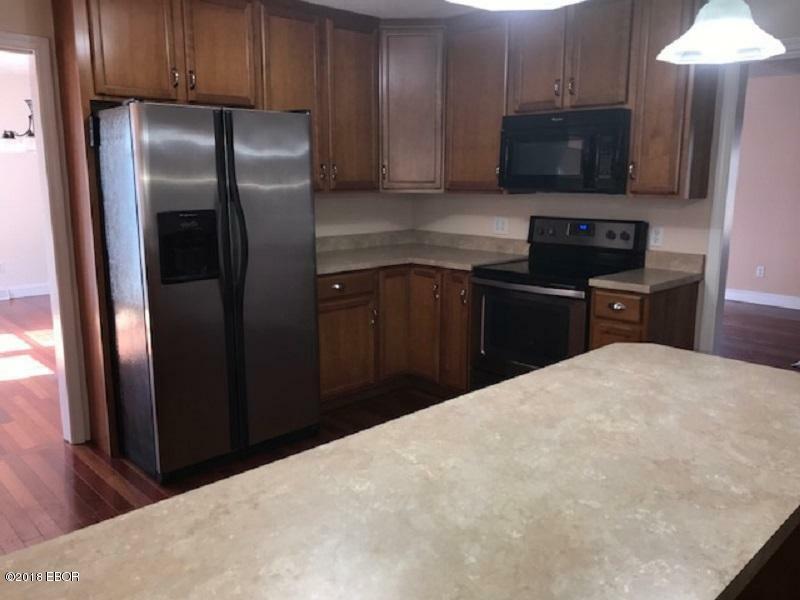 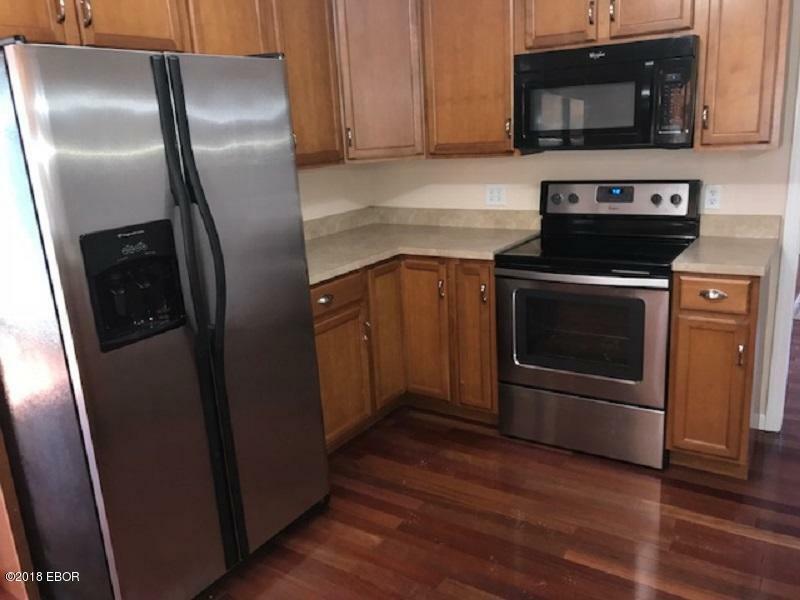 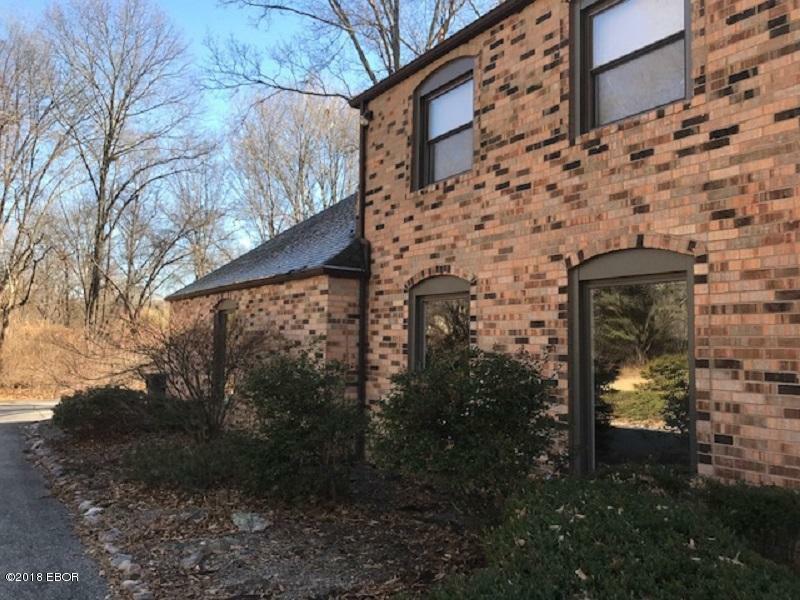 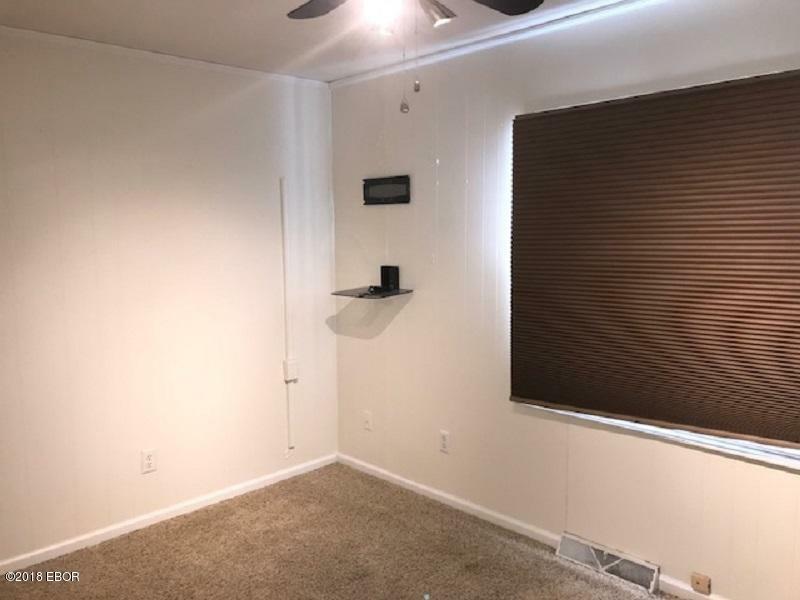 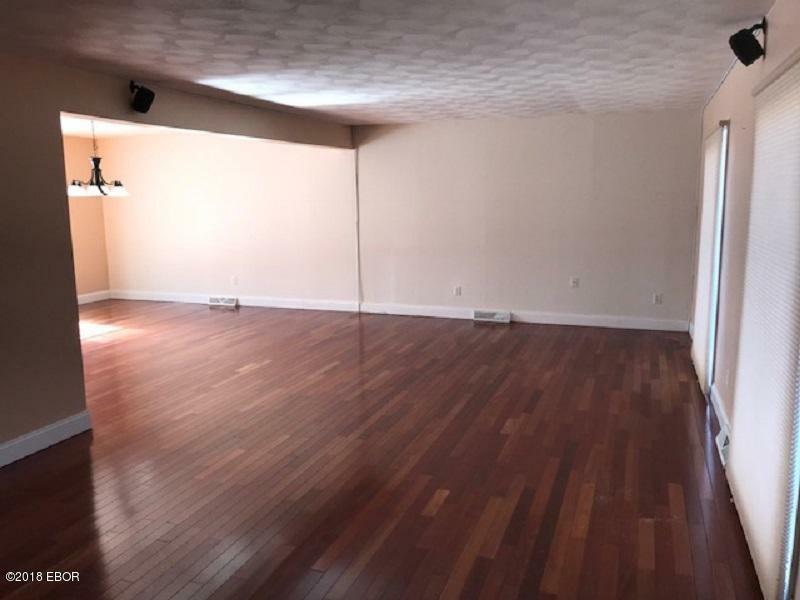 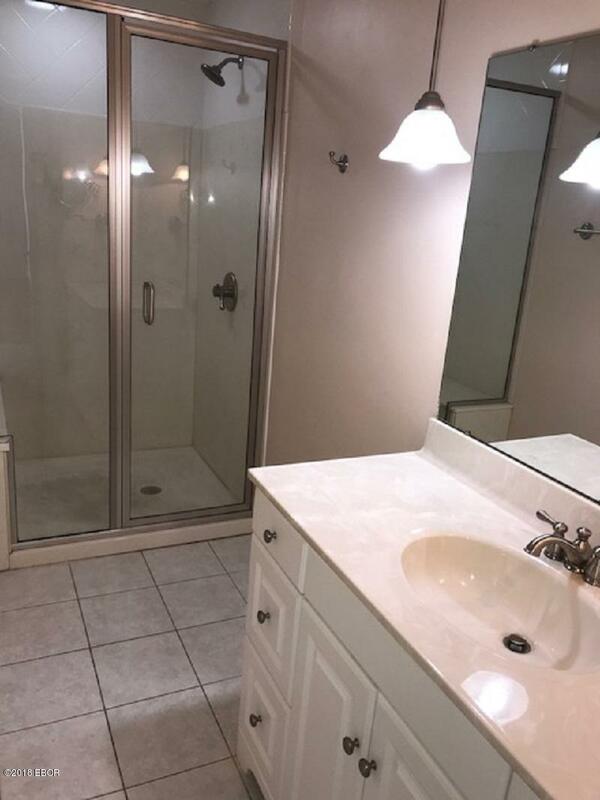 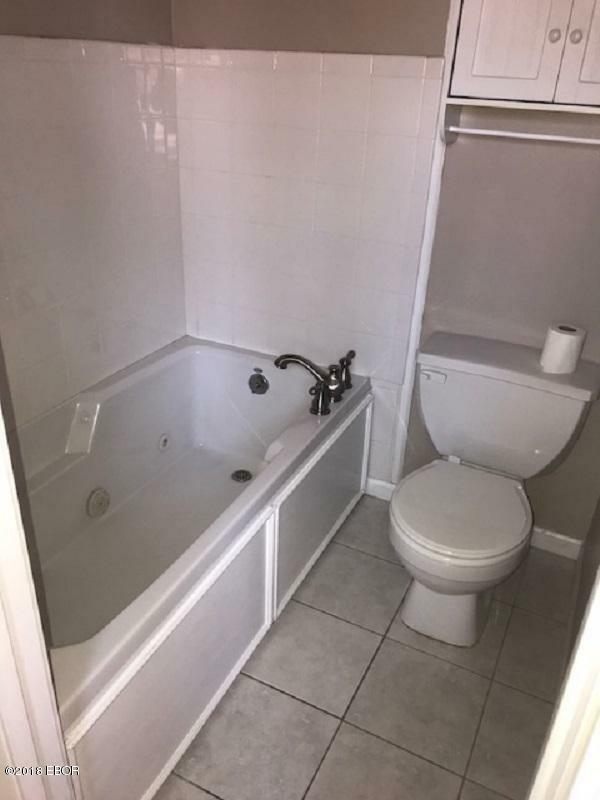 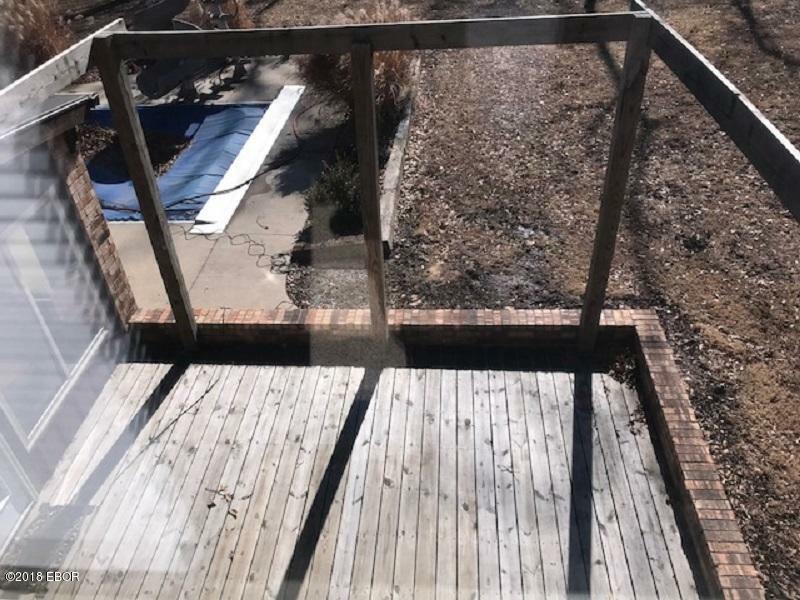 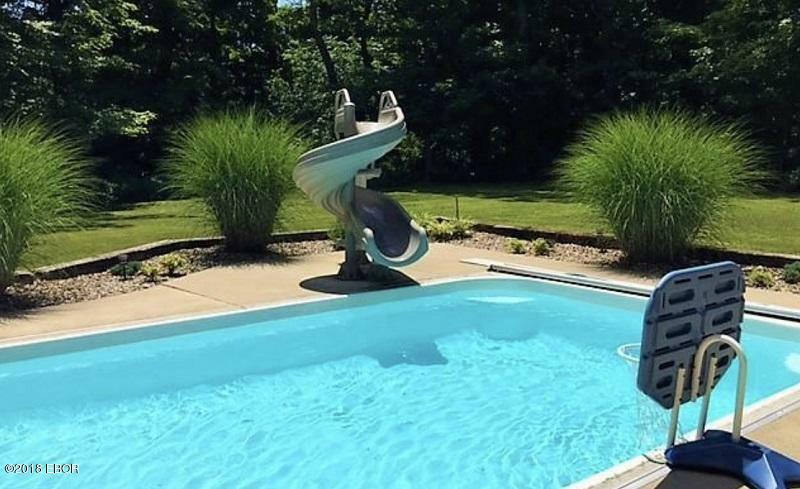 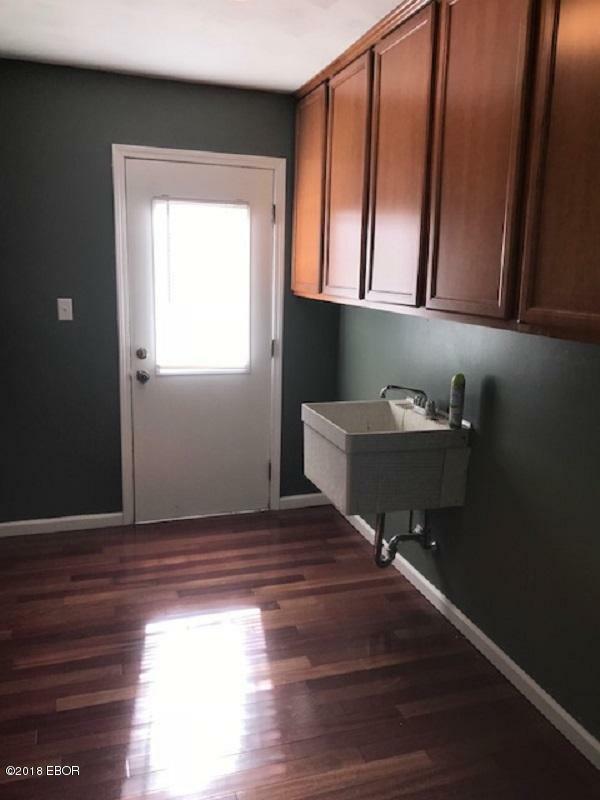 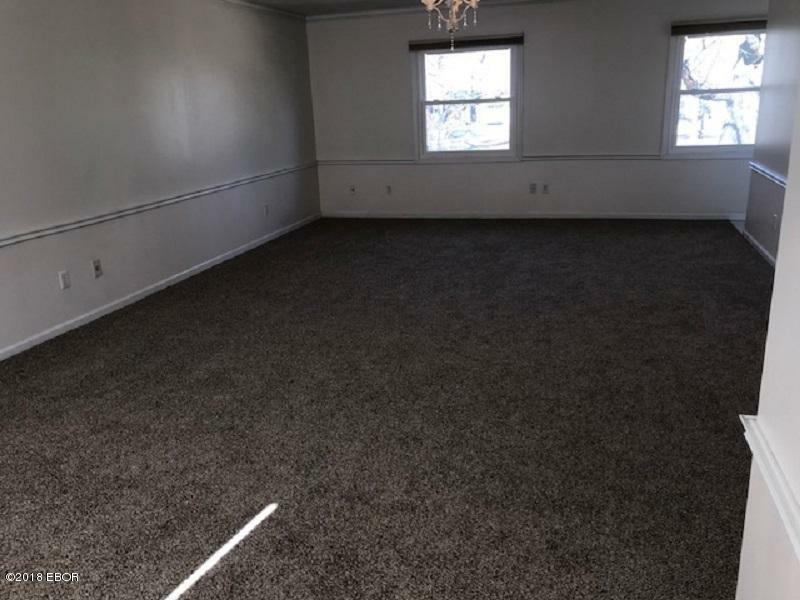 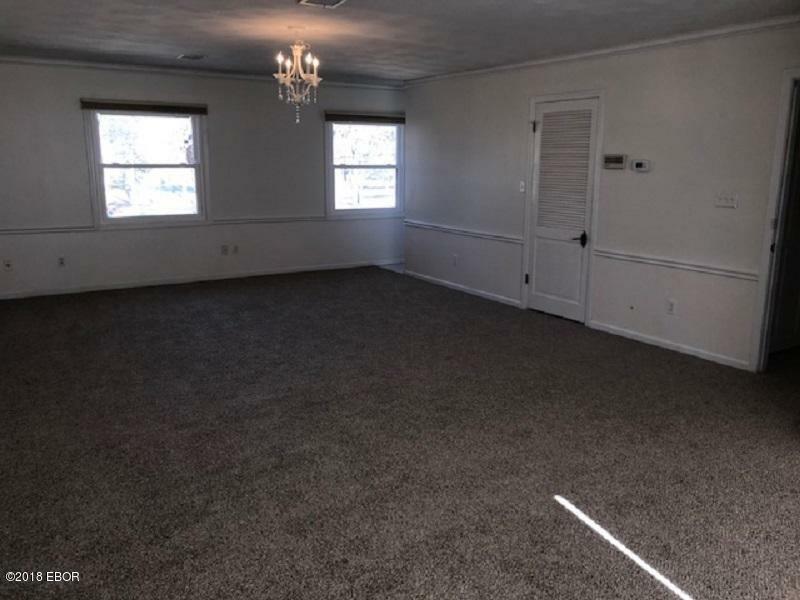 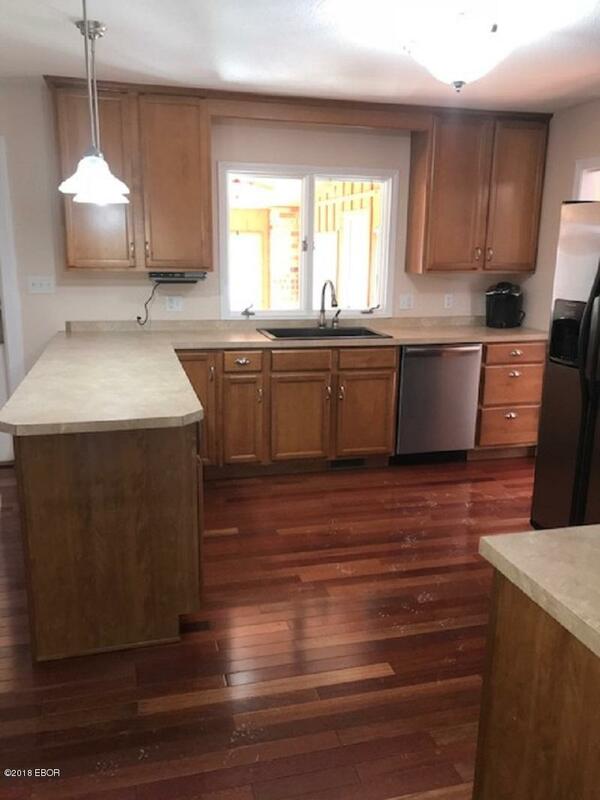 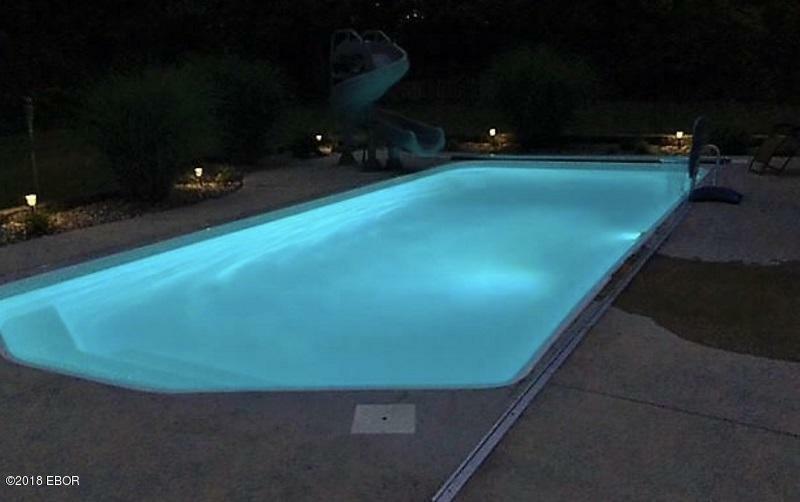 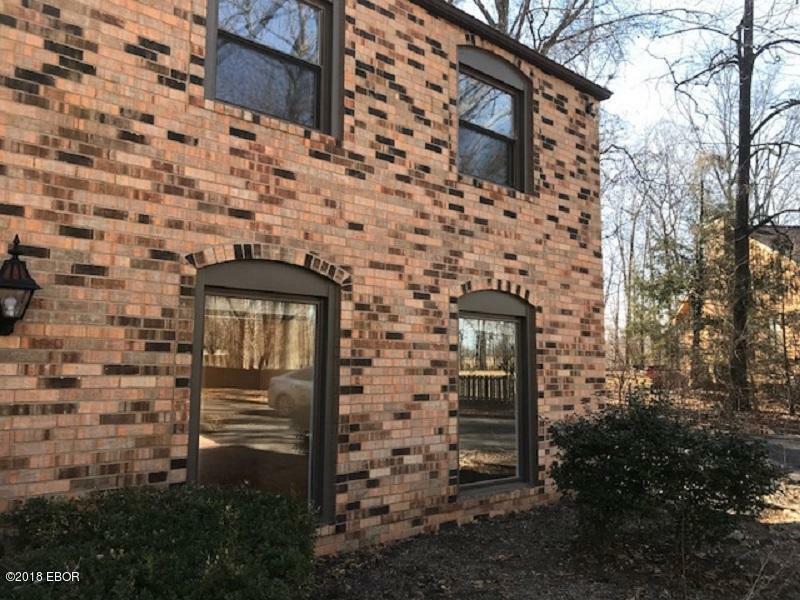 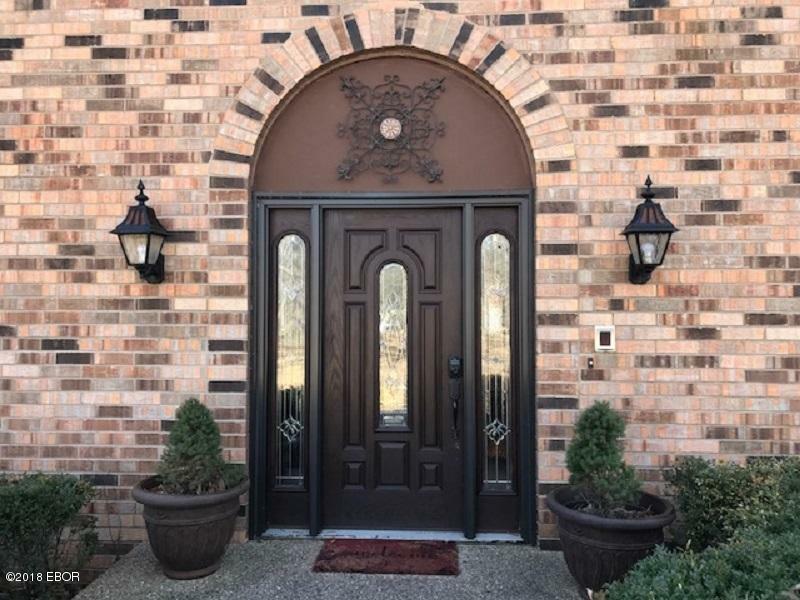 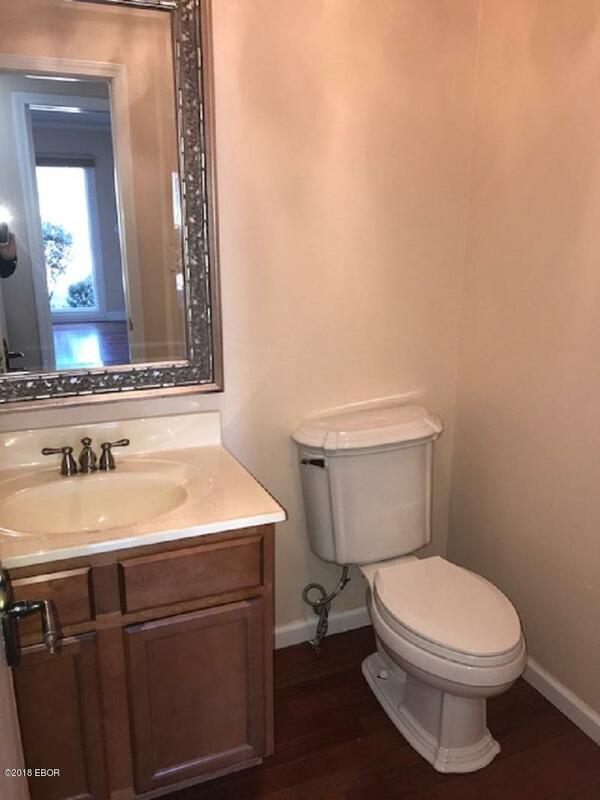 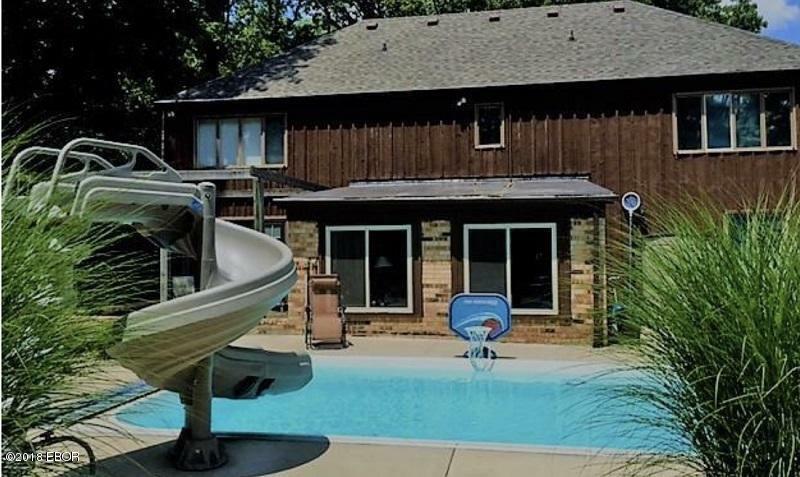 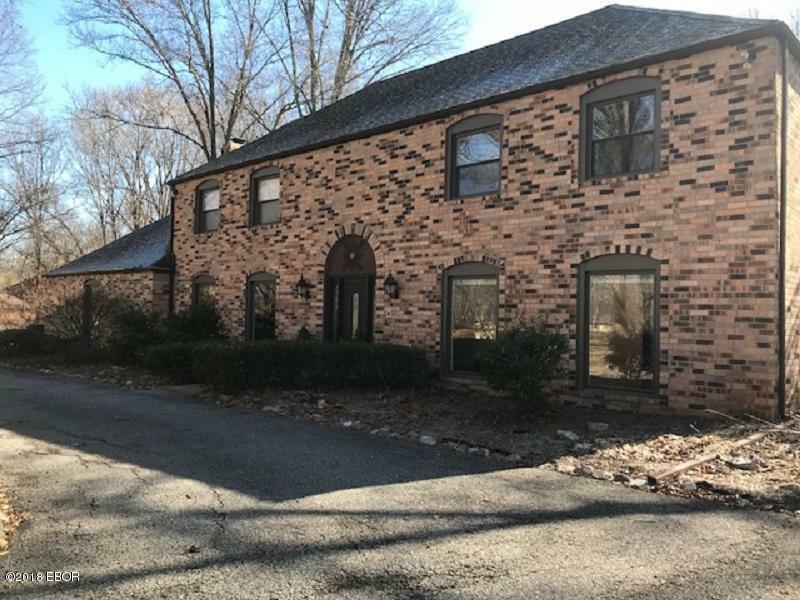 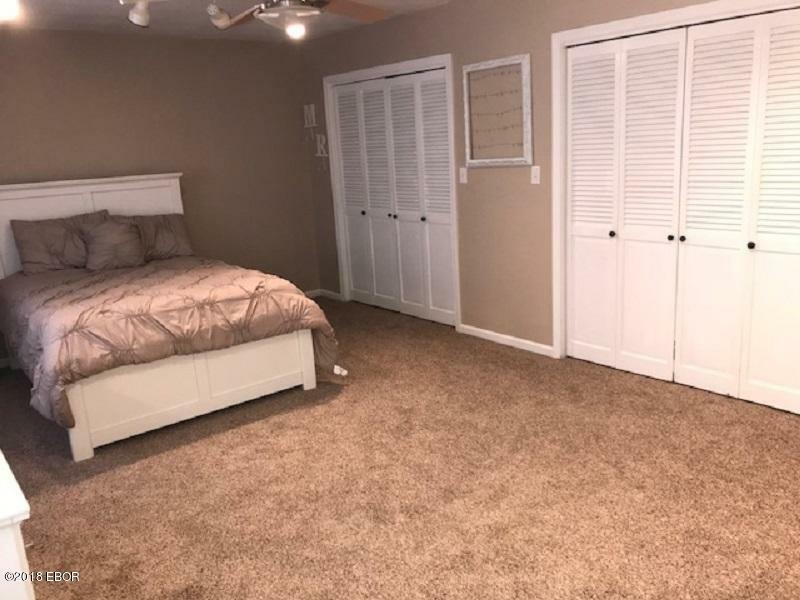 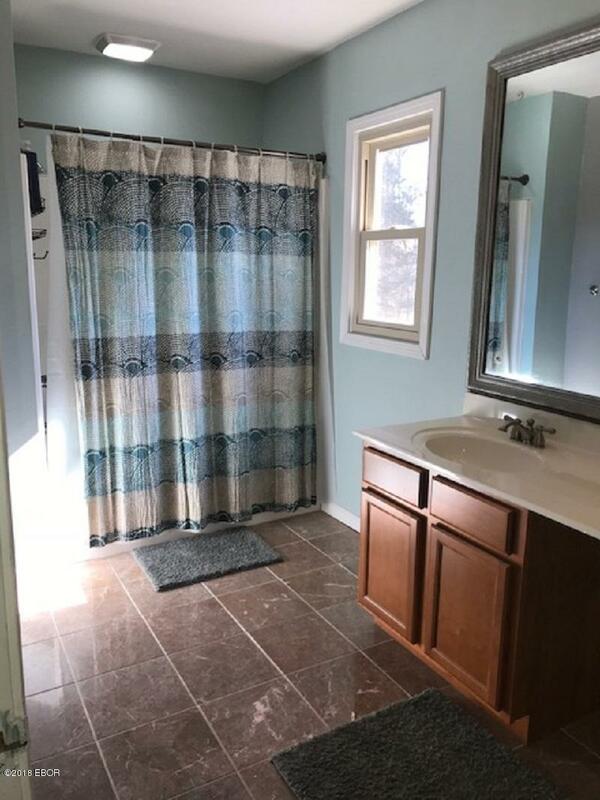 Spacious rooms and new updates throughout include kitchen appliances, custom windows, carpeting on second level, air conditioning unit, salt water pool with electric cover and insulation in attic. 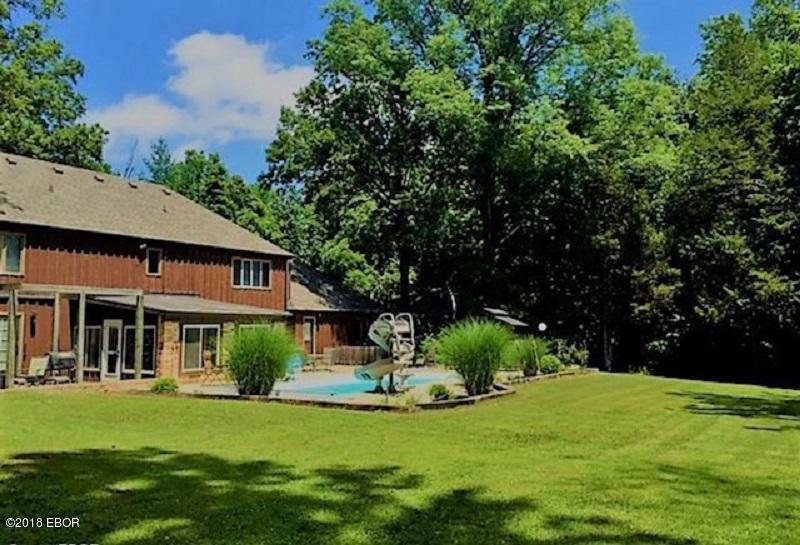 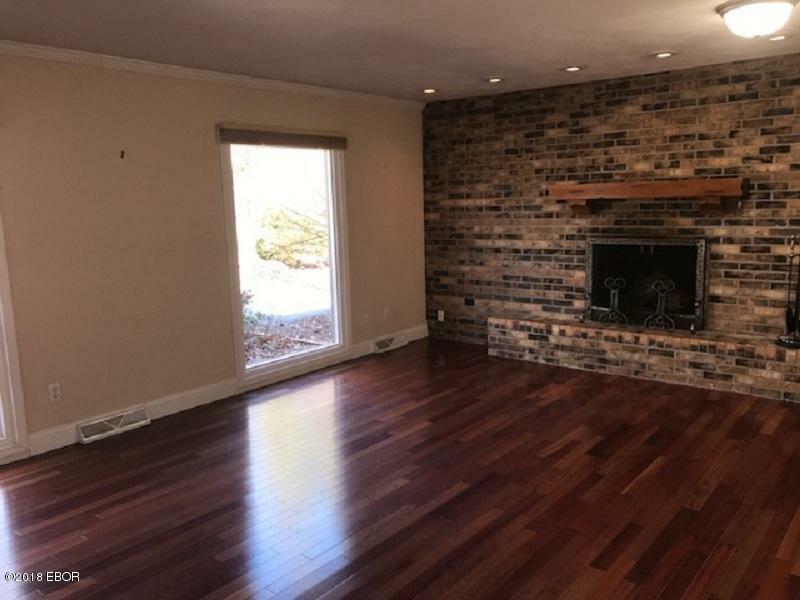 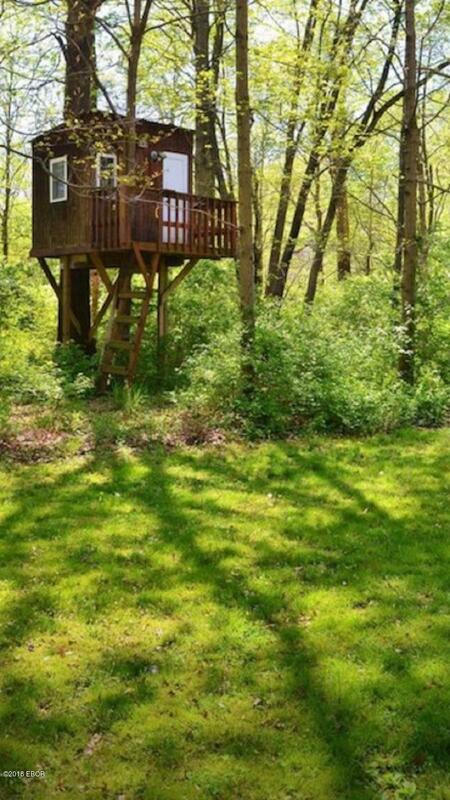 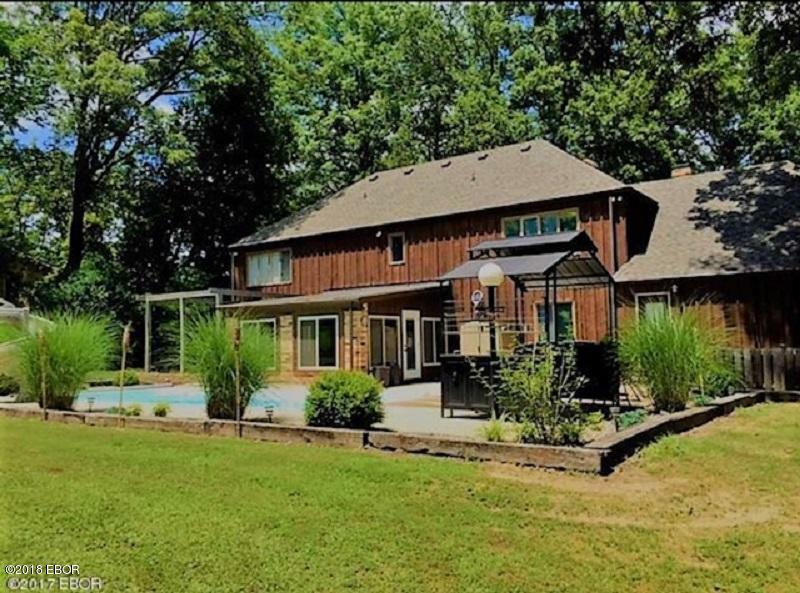 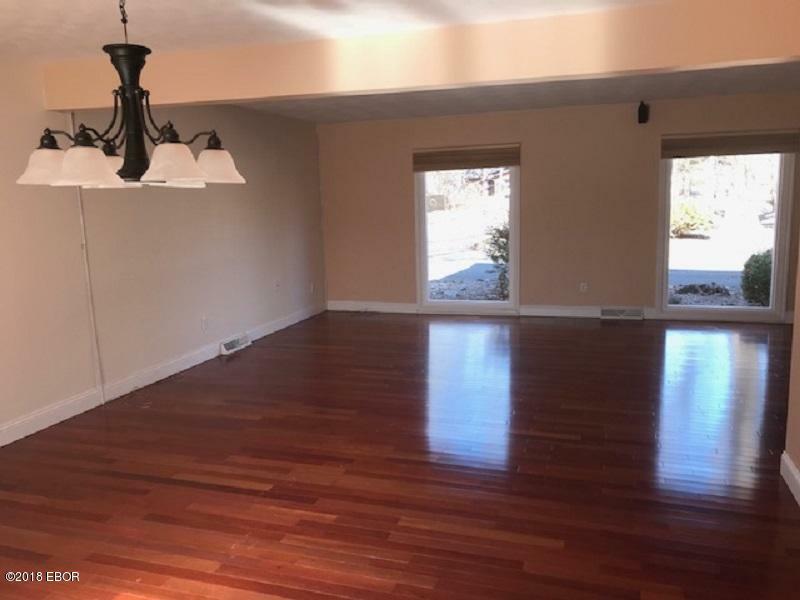 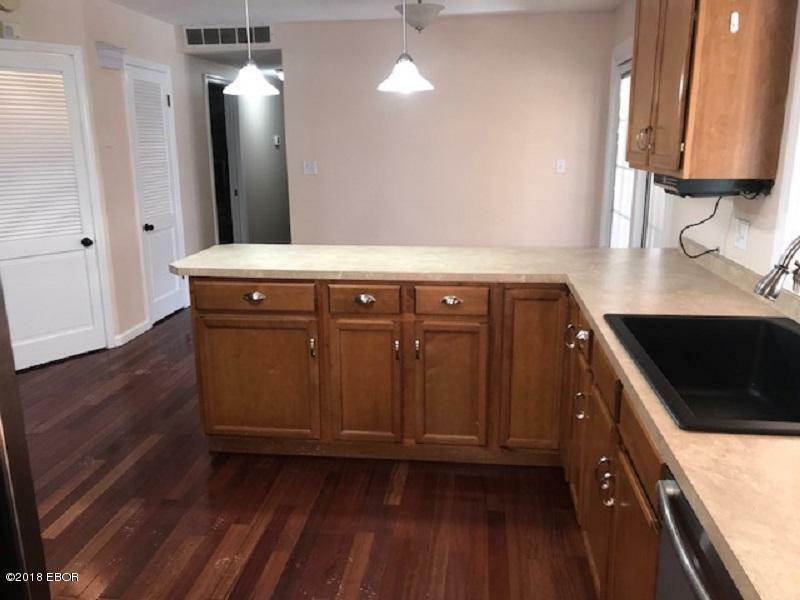 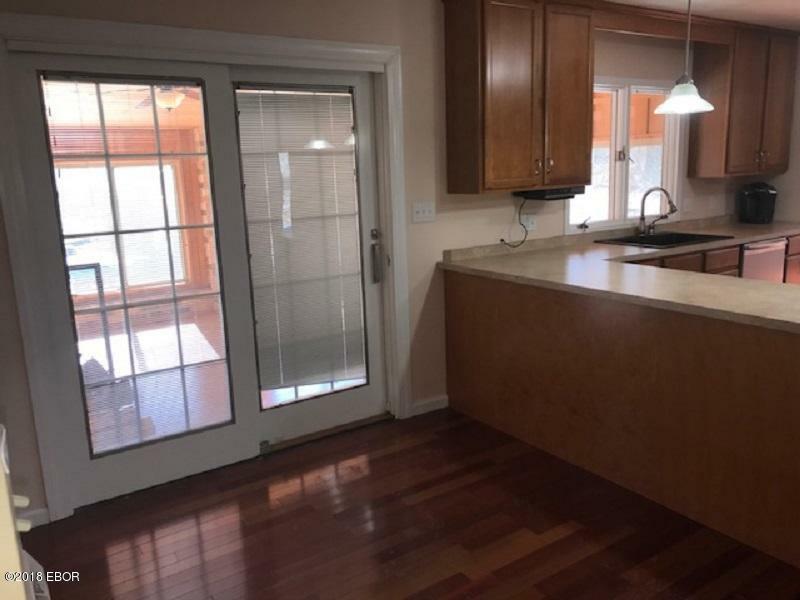 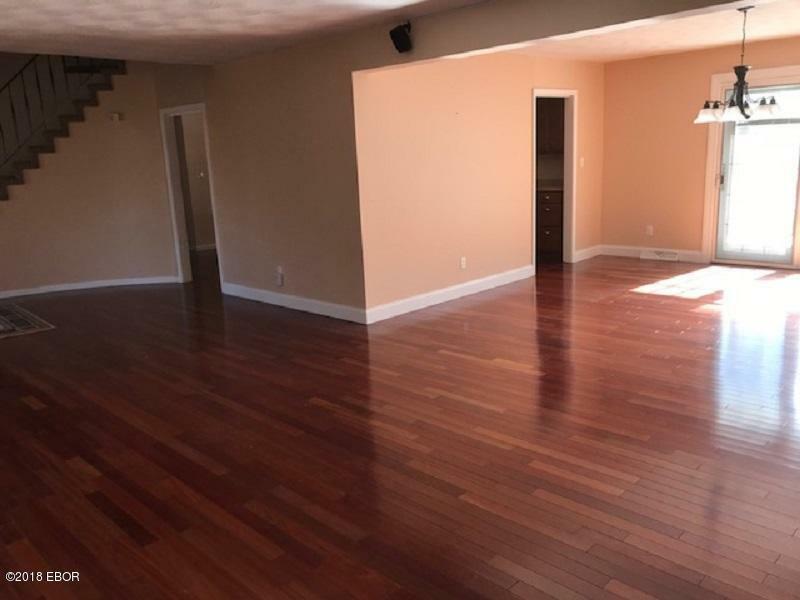 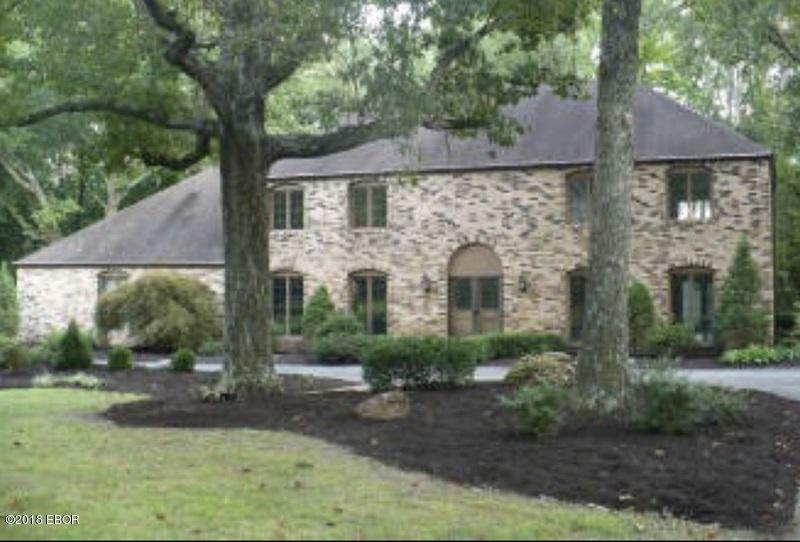 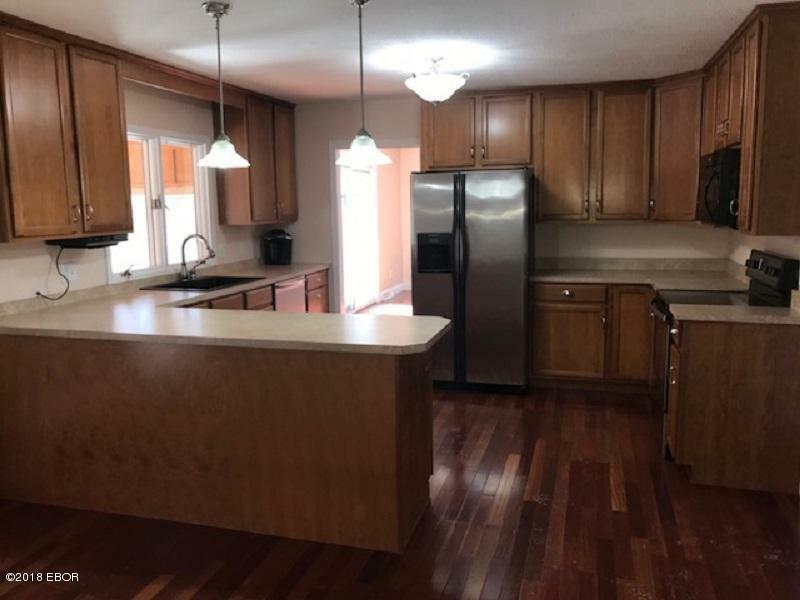 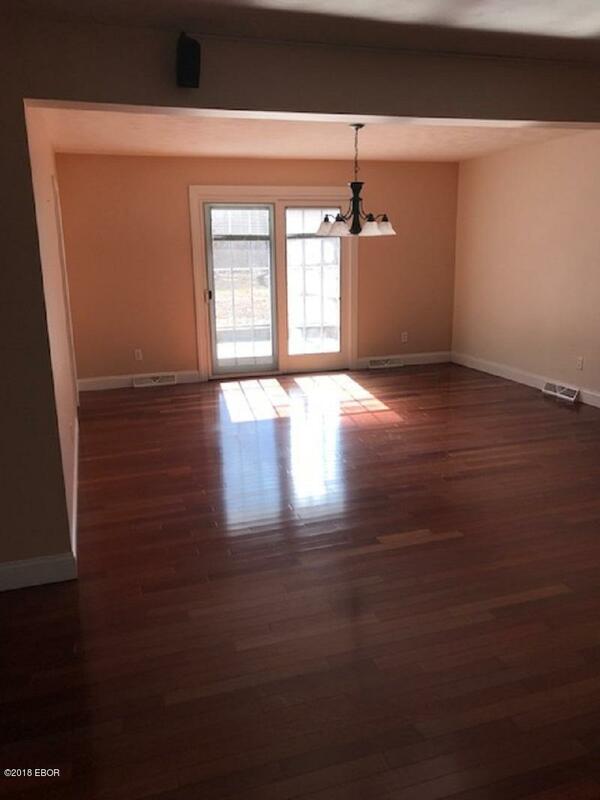 You will not be disappointed with this four bedroom, three bath home. 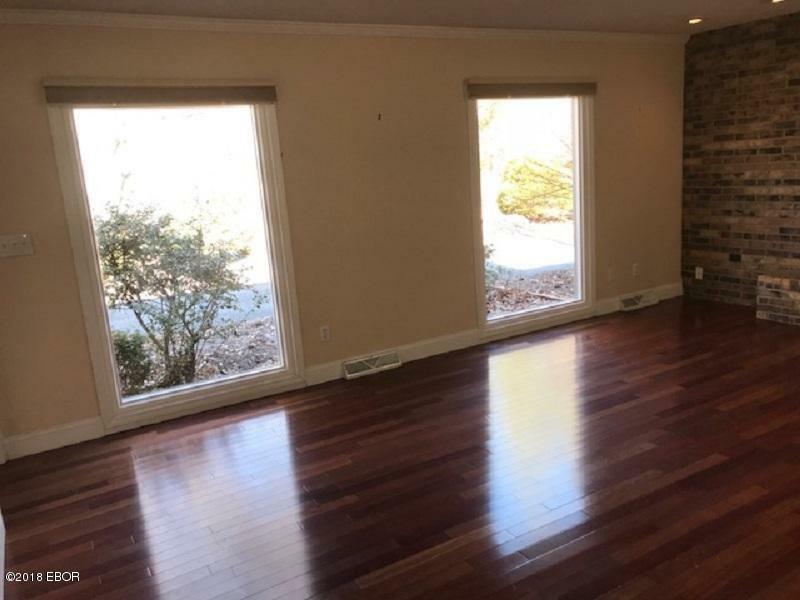 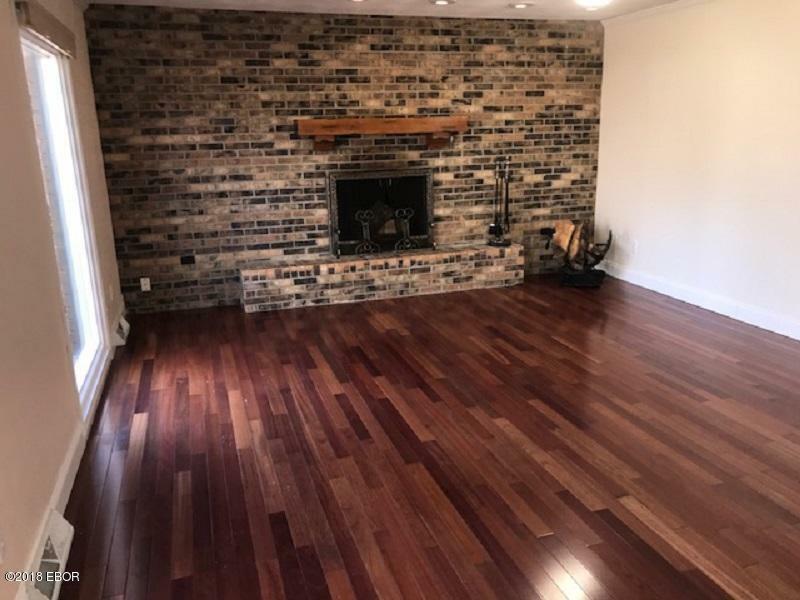 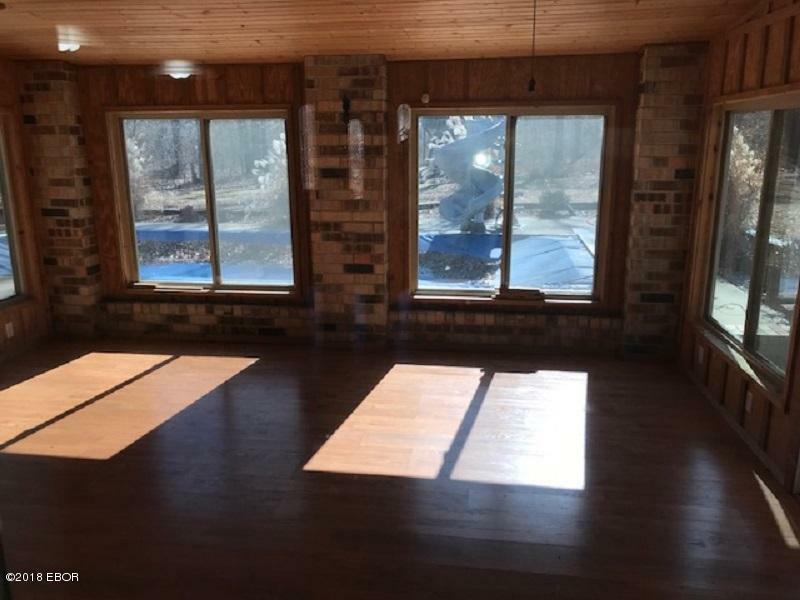 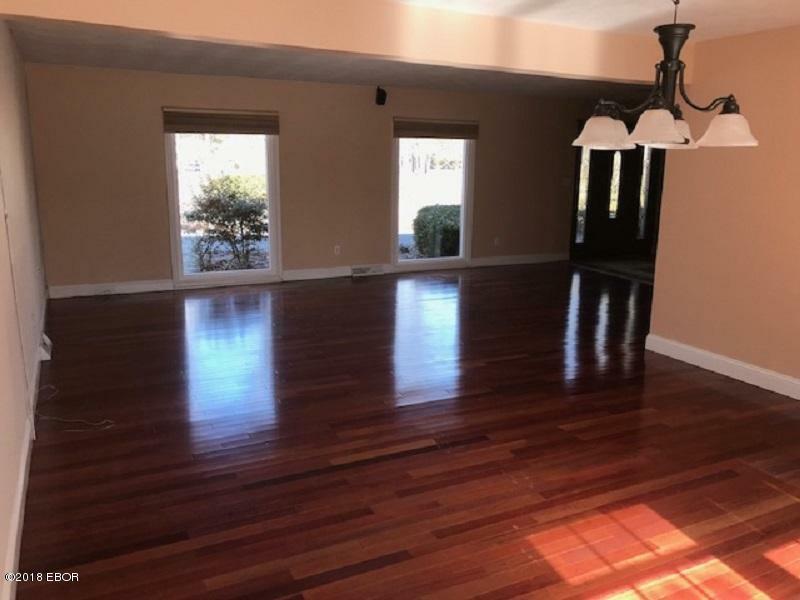 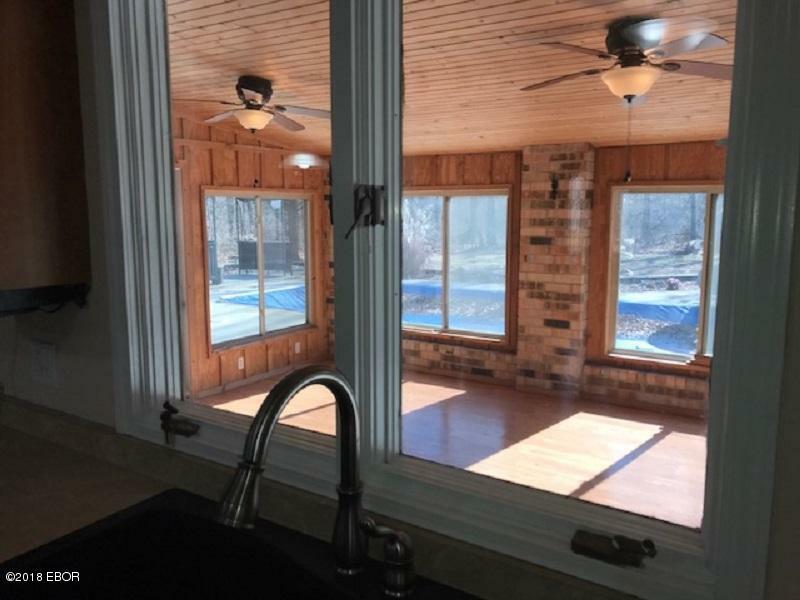 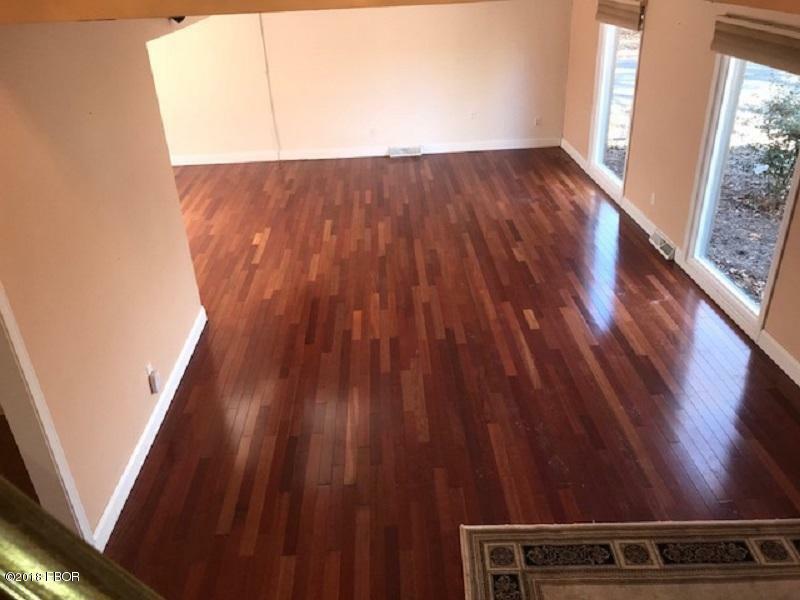 Large custom windows allows the outside to come in; and showcases the beautiful Brazilian Cherry wood floors. 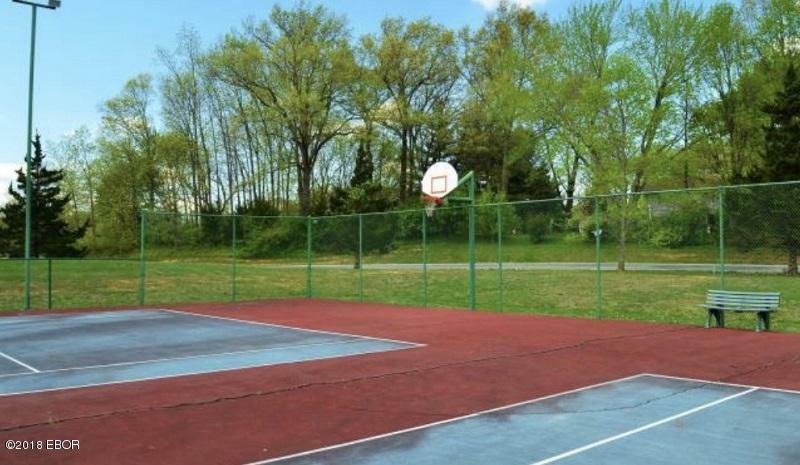 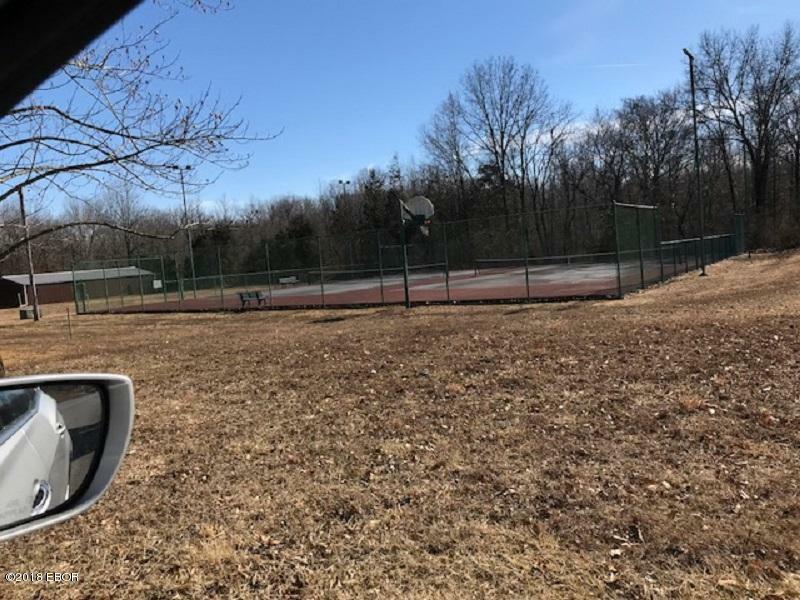 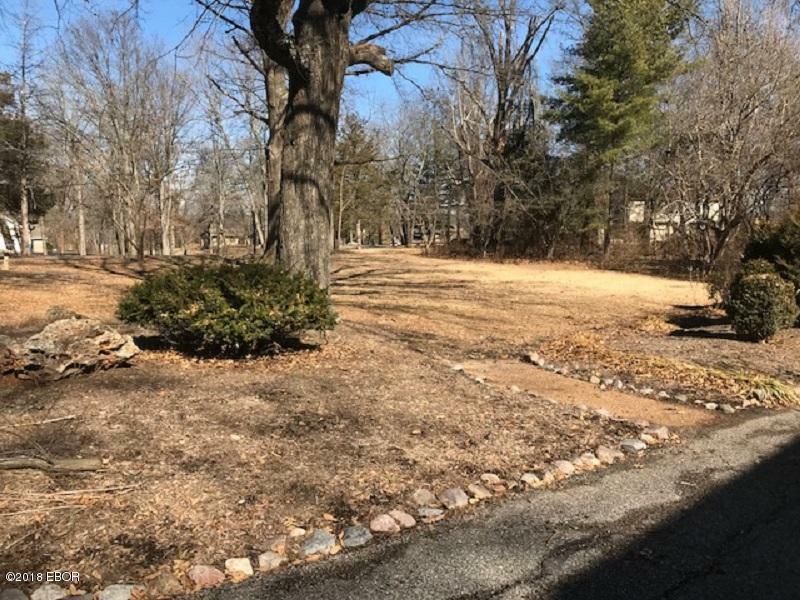 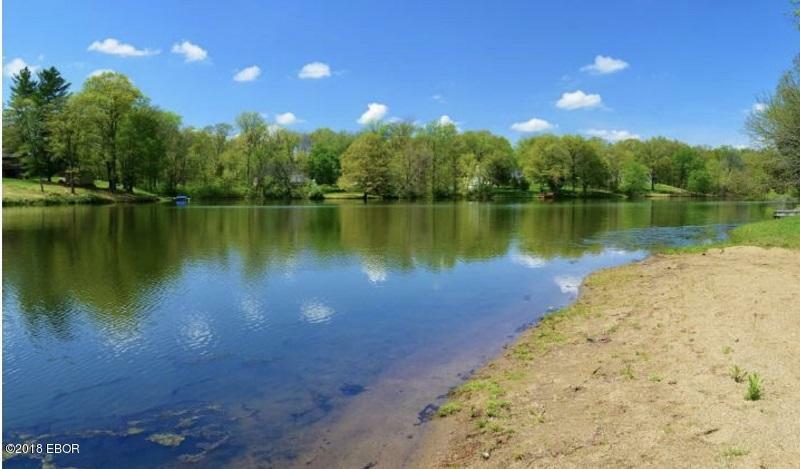 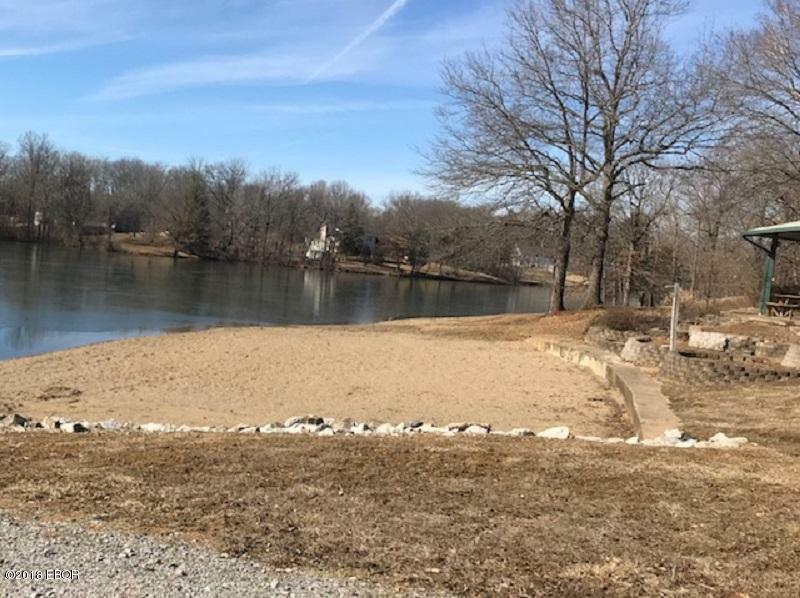 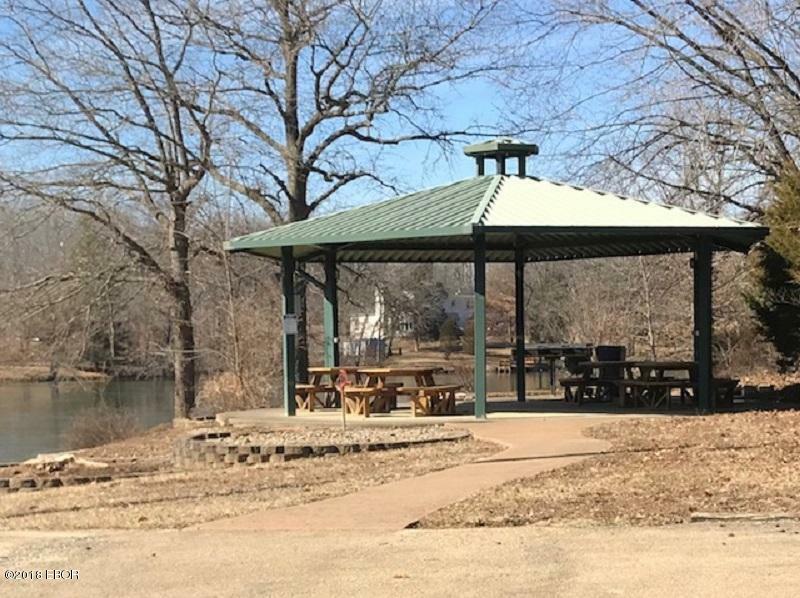 Do not forget Hawthorne Hills offers a beautiful lake and beach along with gazebo, picnic tables, barbecue pit and tennis/basketball court(s).